This month I want to try something new. Because being healthy isn’t only about what we eat, it is also very much how we live and how we integrate with the world around us, so I thought it’s about time that I start talking about all those other things that is connected to lifestyle and hopefully probe you into thinking a little more about how the way you live influences how you think, feel and the food choices you make. The idea is to share one of the 7 Systems of Health each months, as according to the concept of Food & Spirit™ which I am integrating into my own work like a thread running through. Food & Spirit™ is an integration of physiology and psychology through food, eating and lifestyle woven into the 7 Aspects of Self. It becomes a colourful lens to view our entire life experience through, which in turn gives us opportunities to work on our health, happiness and wellbeing in a variety of ways. I’m hoping to also infuse these monthly posts with some seasonal pictures as well as a couple of tips to take away at the end to help you nourish and balance what ever Aspect I’m talking about. Let’s start off with the ROOT. This is the base, the foundation so to speak. So it feels only right to start here. 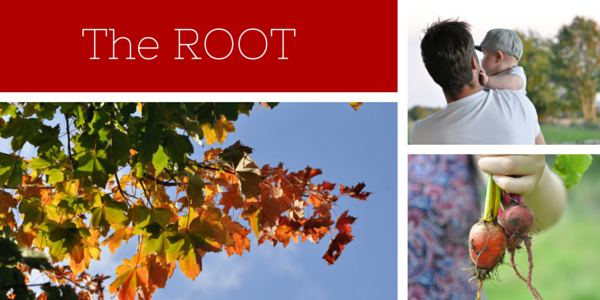 What do you think of when you hear the word ROOT? For me it’s things like, root vegetables, the colour red, earth, and being physical. Within Food & Spirit™ other things that is considered belonging to the ROOT are also our sense of safety and survival. And our sense of belonging, our family and our community or tribe. From a physical prospective, the hormone glands connected with the ROOT are the Adrenal Glands. 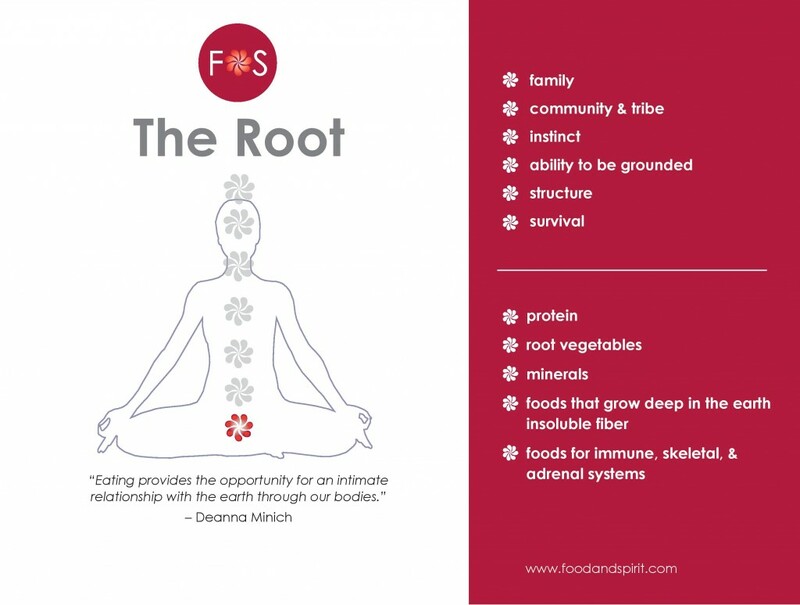 All our bodily structures are part of the ROOT – the foundation. The building blocks here are our skeleton, (joints, bone, muscles) but also the skin (a physical boundary), our genetic make up, i.e our DNA and of course our feet which are directly in contact with the ground. The ROOT is our physical structure, our physical body. With structure comes boundaries. When we feel grounded we feel safe, connected to our family, friends and most likely “at home in our body”. But when we don’t feel grounded or “Rooted”, we either feel unsafe in our environment, or perhaps even in our own bodies. Did you ever hear the saying “I feel comfortable in my own skin”? To me that means feeling safe and secure being who I am in the situation I’m in. Problem is that in our world today, most of our stress experiences are perceived ones, which in turn makes it easier for the stress to become chronic… You may even have experienced this for yourself, how a stressful event, (perceived by your mind) has eventually manifested as a physical symptom in your body. I’m not going to go much deeper into the science of how Cortisol works in the body here, but I came recently came across this particularly well written article. If you want to go a bit deeper into understanding how our stress response works in our body, I strongly suggest you read it. What about the ROOT when it comes to Food and Eating? As we all know, eating is an essential activity for our survival. If we stop eating we will eventually die. Food is the nourishment for our physical body and is a great way of physically anchoring ourselves into the present moment. Though, in my experience not many people do… Including myself on occasion! There are a whole range of “excuses” we tend to use for this one. Like “I’m too busy to eat” or “I’ll save myself for dinner later” (even though we may feel ravenous and almost faint…). The other side of the coin is that we are often so busy and in “our heads” that we don’t notice the initial more subtle signals of hunger our bodies are sending out. Thing is of course, it’s easier said than done to tune in to actually hear those signals when we are busy chasing our tail around the place! And it’s even harder to know what true physical hunger feels like if we have spent years dieting. 3. Lifestyle – Connect with family and / or friends. Spend some time hanging out with people who are part of your ‘tribe’. It is truly nourishing to be around like minded people, those with whom we feel safe, supported and who gets us. HOW ARE YOU GOING TO NOURISH YOUR ROOT THIS MONTH IN ORDER TO FEEL AMAZING? If you are curious to see how balanced the Seven different Aspects of You are, Sign up below and take the Questionnaire! Time to get back to winter greens. No need to skimp on the raw stuff just because the weather has gotten a little cooler eh? This recipe is one I made for Chelsea – Aka The Naked Fig, back in the Spring as part of our guest blogging swap. As it turned out to be a big hit with her readers, I have decided to feature it here too. It feels like the perfect fit now when all the ingredients are back in season again. There’s another couple of reasons as why I have decided to post this recipe now. One, as mentioned above – It’s seasonal. 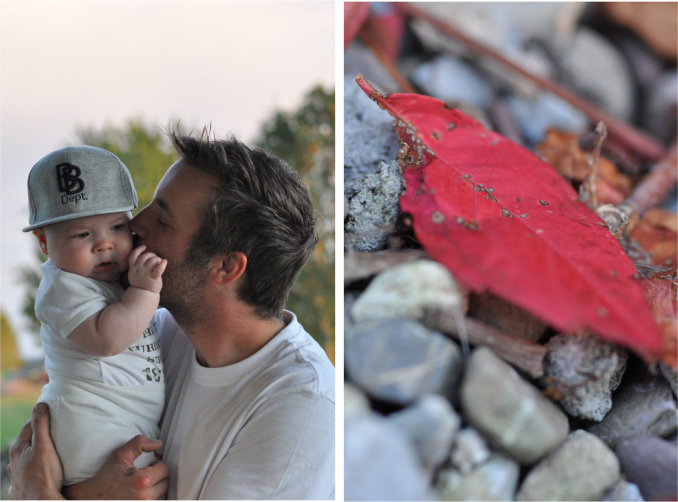 Two – I’m currently juggling lots of things (what’s new??) and a little stuck for time to shoot a new recipe… Three – This was one of the featured recipes for the cooking demos I did last weekend. 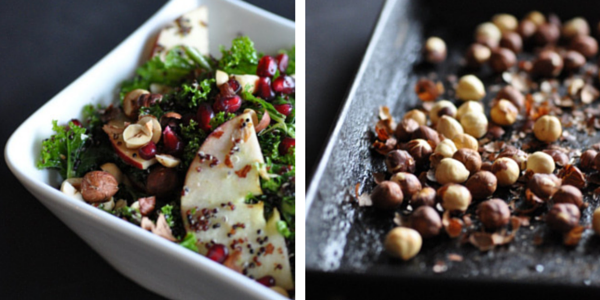 The theme was local, seasonal and autumn /winter (Ok, so Quinoa isn’t exactly local… ). It looked like people enjoyed it! So I hope you will too. And if you were actually at one of the demos, then here’s the recipe. Personally I love these kinds of salads as the are more of “assembling a meal” so saves on time spent cooking. If you have the quinoa already cooked you are saving even more time. This salad is almost nicer the day after. Perfect for a left-over lunch option. Win-win. 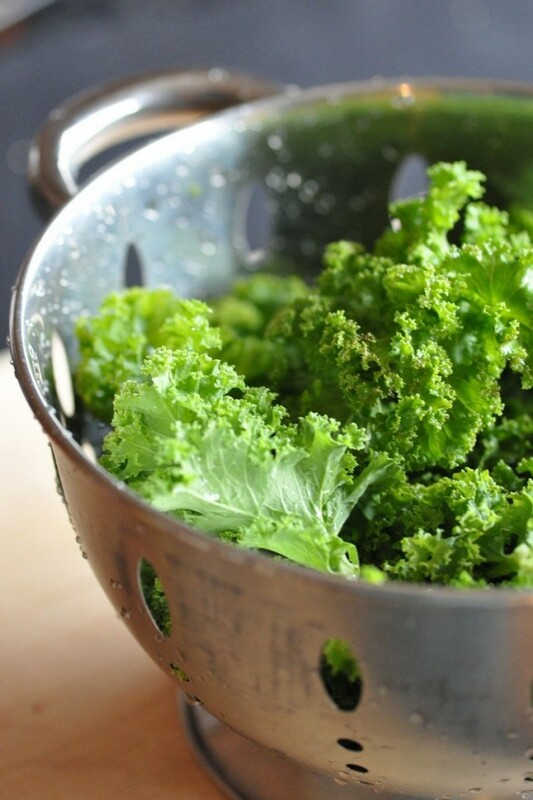 Kale is the perfect winter green and I am delighted it is back in season again. They grow happily this time of the year. Over the past couple of years my cooking has evolved and become more and more adapted to the seasons. Perhaps it has become a little more adventurous too, yet at the same time the way I cook now is a lot cleaner and simpler. You see, as your start introducing more vegetables and fresh food into your diet, your taste buds gradually change. As you start eating with more awareness and purpose, you’ll find yourself discover new tastes and flavours, and after awhile you will probably find that not just any old vegetable will do. They have to be fresh, colourful & vibrant too. As we slowly transition from autumn into winter. From raw food to cooked food. From salads to soups and stews. It is nice to still keep some raw foods on the weekly menu. Raw food are food which has not been heated over 46 C. Some nutrients can easily be destroyed by cooking and beneficial enzymes are still retained when we eat foods in its natural state. Some people thrive well on a fully raw diet. Personally I find it hard to eat too much raw, cold food when the weather is cold but including a salad like this as a side to say a piece of pan fried fish or indeed adding the quinoa when still warm does the trick. 1 cup black quinoa, rinsed – If you can’t find black quinoa, red or white will work fine too. 2 small apples, finely sliced – preferably organic. Use a crunchy sort which will give the bet texture and flavour. Heat your oven to 200°C. To toast the hazelnuts, place them on a baking tray. Then toast in the oven for about 10 min. Keep an eye on them, they burn easily. Once you see the skin beginning to crack, remove from the oven. Allow to cool a little before giving them a gentle rub to remove the skins. Chop roughly and set aside. In a salad bowl, add the balsamic vinegar, olive oil and a pinch of salt. I love using Himalayan Pink Salt as it has great taste. Whisk until combined then add in your chopped kale. Massage the dressing in to the kale gently with your hands. 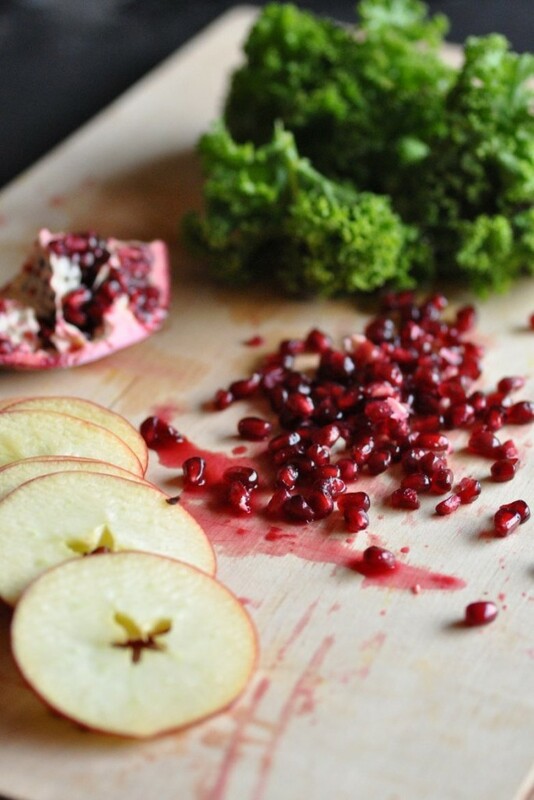 Add in the cooked quinoa and pomegranate seeds. Mix until well combined. Add the sliced apples and hazelnuts, just before serving. Give the whole thing a gentle toss. Tuck in! It will taste even better the following day. 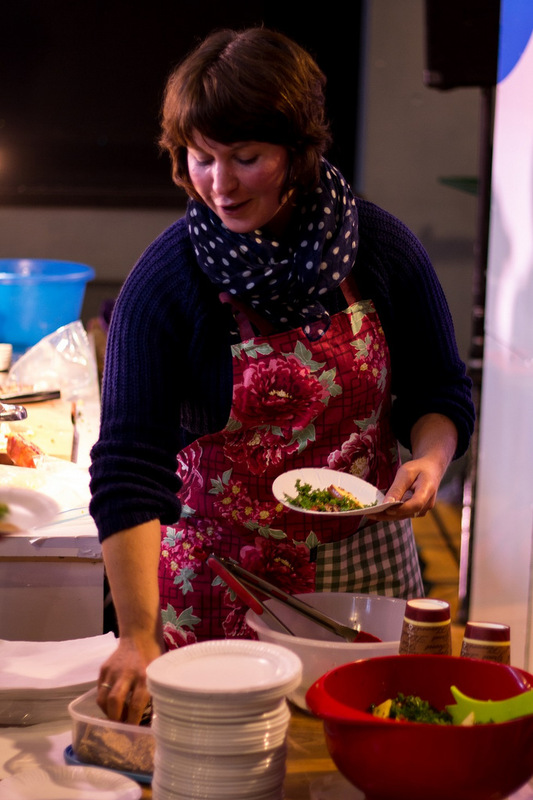 Photos of me cooking at Burren Food Fayre in Lisdoonvarna kindly taken by Finghin Kiernan. 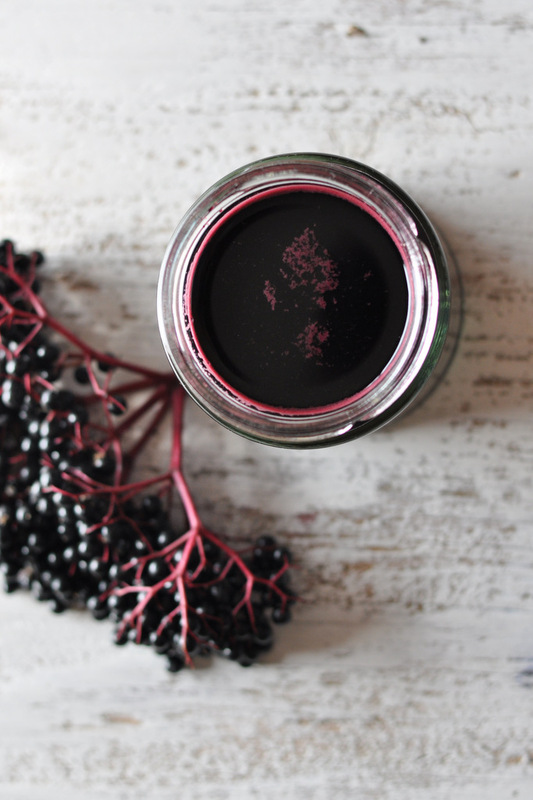 Before the winter bugs hit and before it’s too late to pick ripe elderberry off the trees, have a go at this simple recipe and make your own immune boosting remedy. This was the first time I’ve tried making elderberry syrup myself so I used another recipe as a base and then went on to improvise a little. The result is a fairly sweet, dark purple liquid which tastes almost like mulled wine. Perhaps one could pare it with some brandy for a double whammy? Let me know for sure if you go down that route! Funny thing is, while it is a few Sundays since I was preparing this concoction, as I currently write this I am struck down with a cold. So I suppose this is my opportunity to put the syrup to the test… (Thank you Universe.) When you are used to having tons of energy all the time, any level of decline is rather frustrating as it kind of stops you in your tracks. Well at least it forces you to take the foot of the the throttle for a little while. There I was, just returning to the running group in town and back to a 2-day-week Pilates schedule (one of my favourite ways to exercise). Typical. I’m thinking the lads in the running club, who has not seen me for months, must think I am a bit soft if I don’t turn up again this week… Well I suppose I just have to remind myself that “what other people think of me is not my business”. Easier said that done though. But in the end of the day it is important to listen to our bodies as they always knows best. I’m not sick enough to feel the need to cut out my training altogether but I will bring it back a little, so I can recover faster. September has been amazing here and extended summer by another month. Which in turn means, woolly hats, cosy fires and warming soups have been put on hold for little while. No complaints here. It has also meant that there has been a savage supply of blackberries this year. I don’t think I’ve ever seen so many of them. 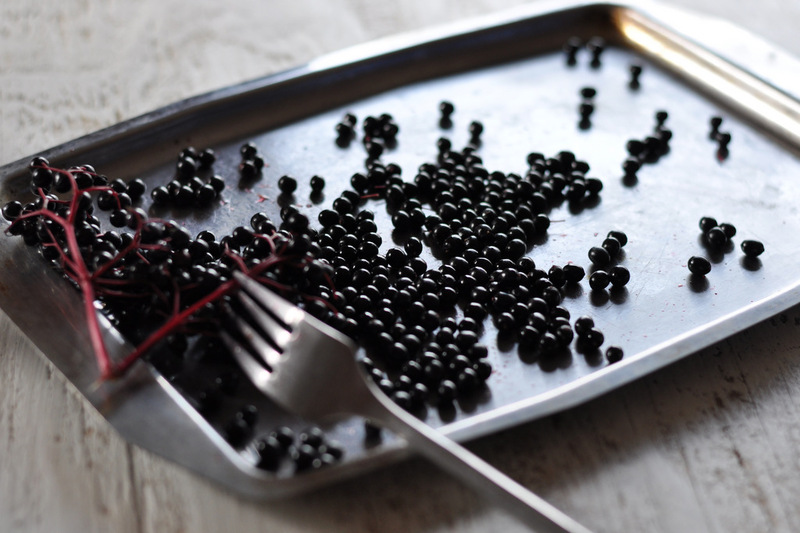 We have been picking berries over the past few weeks and my freezer is full of the little black gems. They are sure to be featured here on a later stage. But for now I let some of the other beautiful black berries take center stage. 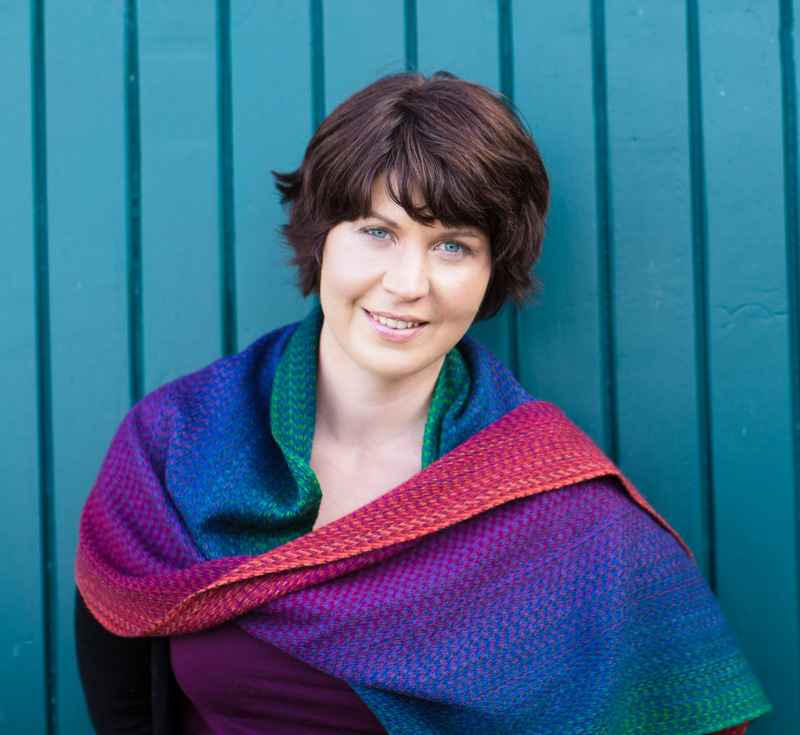 Have you ever thought about how amazingly wonderful it is that just as we move in to colder months, when colds and flues seem to more easily take hold, nature has provided us with a solution right here in front of us? Like elderberries. 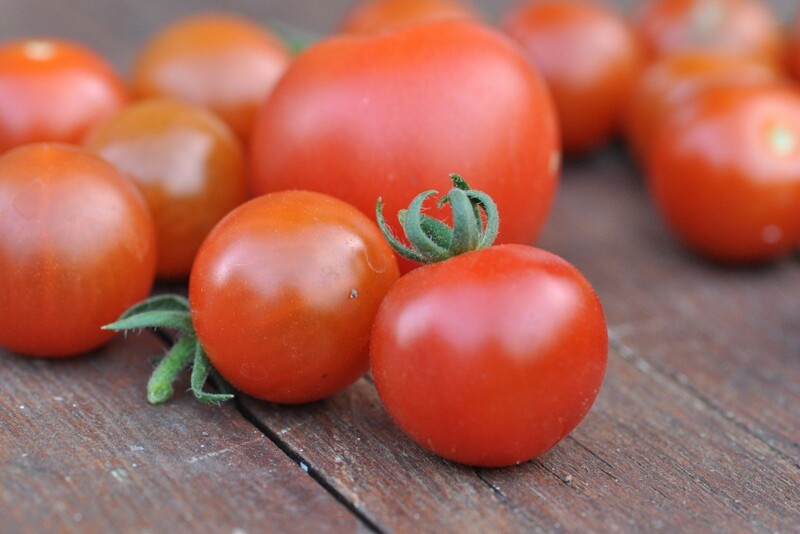 They are jam packed with antiviral-busting nutrients! 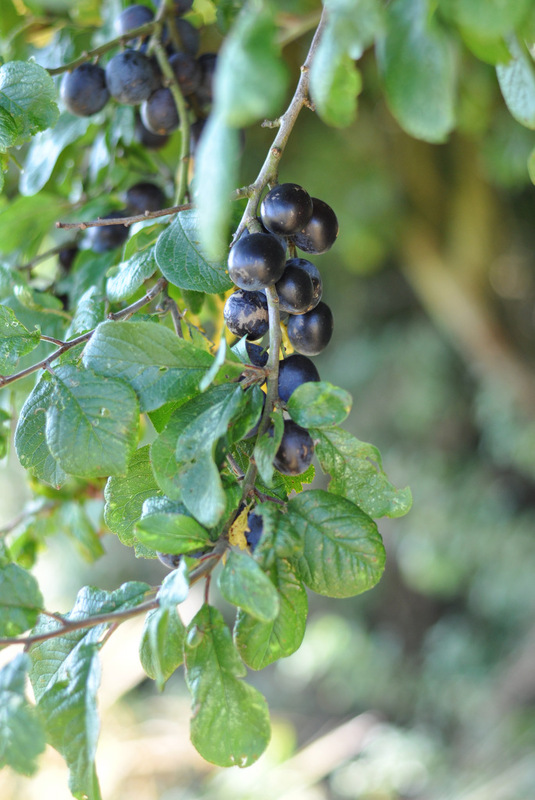 These tiny little gems are full of Vitamin A, B and C as well as the antioxidant proanthocyanidins, which gives the berries their dark purple colour. Vitamin C together with zinc has been shown in some studies to help shorten times it takes to recover from common colds so it is well worth eating foods that are high in Vitamin C on a regular basis. Vitamin C is also one of the water soluble vitamins, which means the body doesn’t tend to store it in any larger capacity so you will need to keep your stores replenished on an ongoing basis if you want to keep your deference high. 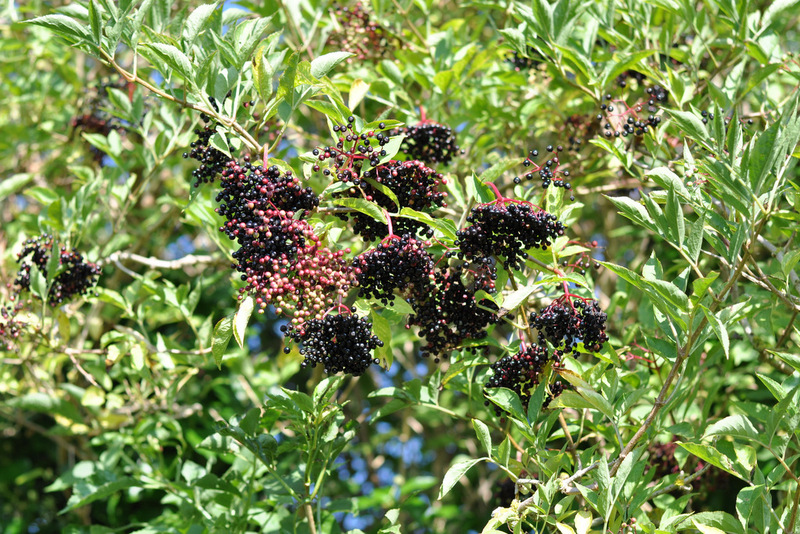 Some limited studies have shown elderberries to be particularly efficient against the usual winter viruses. Some sources seems to point that the natural compounds in elderberries activates the immune system to respond better and stronger, helping the body to clear and recover from viruses / influenza much quicker. That it actually tastes nice is an added bonus. If you go looking you will probably find a lot more than elderberry growing along the hedgerows. 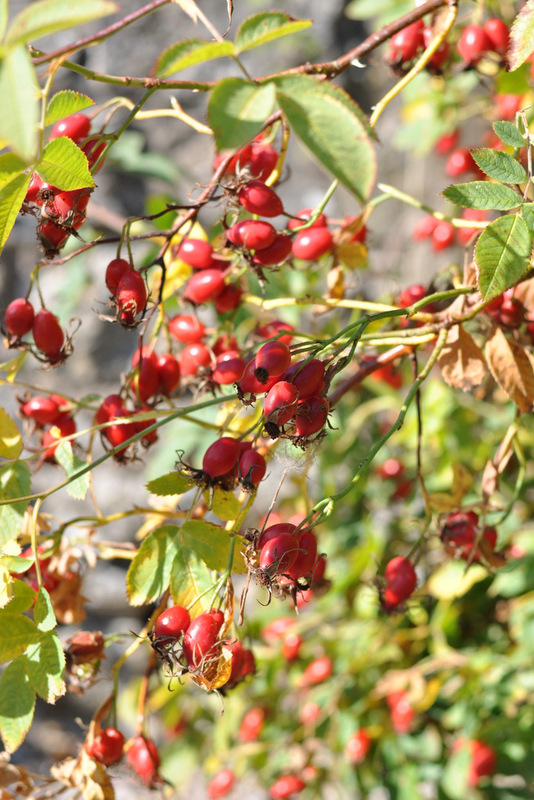 When I opened my eyes and became a lot more mindful about what was naturally growing around me, I found blackberries (of course), but also rosehips and a tree full of damsons (wild plums). This recipe yields about 2 cups of syrup so if you want to keep a full supply for the entire winter you will probably need to double it. Picking the amount of berries needed shouldn’t prove too difficult, as long as the birds didn’t get there first! Makes roughly 2 cups finished syrup. 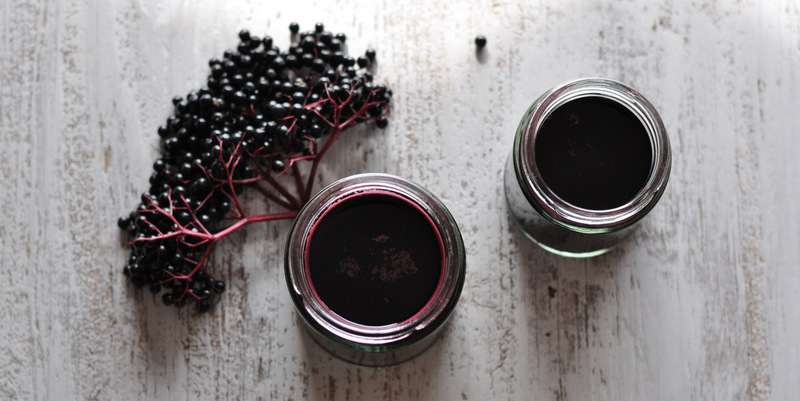 When you pick the elderberries go for the darkest coloured ones, which still looks fresh and plump. To remove the stems gently separate the berries with a fork. I say gently here as if you are too keen, your berries will scatter everywhere! 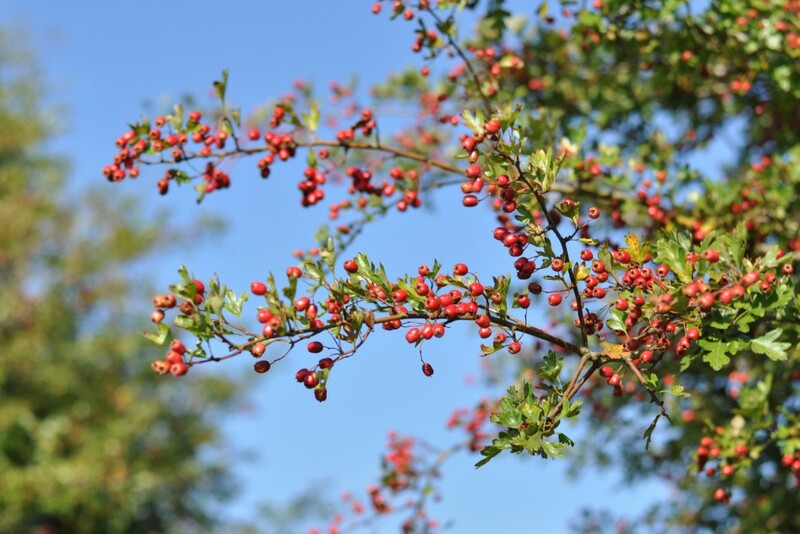 Discard any berries which are swiveled or not ripe. Give the rest a quick rinse. Add berries and water to a large pot. 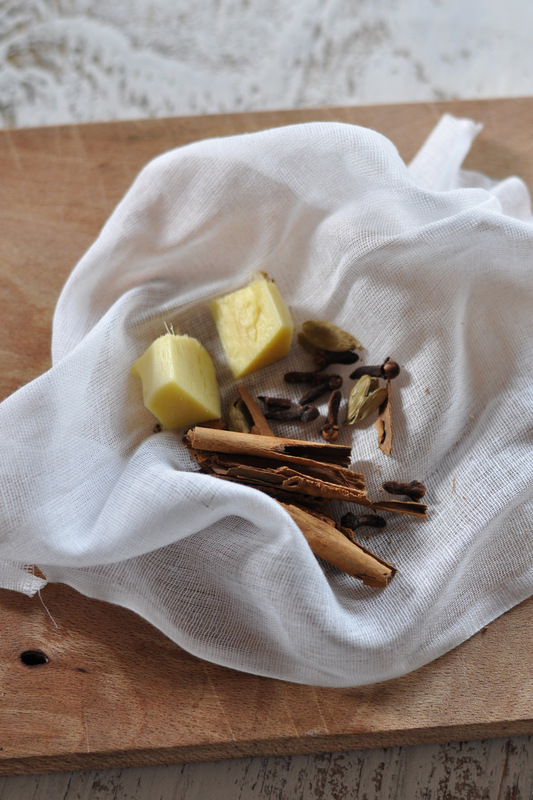 Take all your spices and gather them up in a little cloth of muslin. Tie your parcel with a string and add it to your pot. Bring the whole thing to the boil and then reduce heat to a gentle simmer for about 20 min. Allow the mixture to cool a little before straining through a sieve lined with muslin. Use the back of a wooden spoon to press gently on the berries to release as much liquid as you can. Once you have gathered all the liquid, discard berries, muslin and spices. If you have a compost bin, by all means put it in there. By now your kitchen will probably smell like Christmas. How bad. Add in your honey and stir until it has combined with your lovely purple liquid. Then carefully store in some sterilised jars in the fridge. Take a table spoon of liquid a few times over the course of a few days if you feel a cold or flu coming on and hopefully it will not amount to anything. Before the summer is well and truly over, I would like to share this colourful raw salad with you. I’d love if I could literally share it with you, but if not I’ll give you the recipe at least, so you can easily throw it together at home! 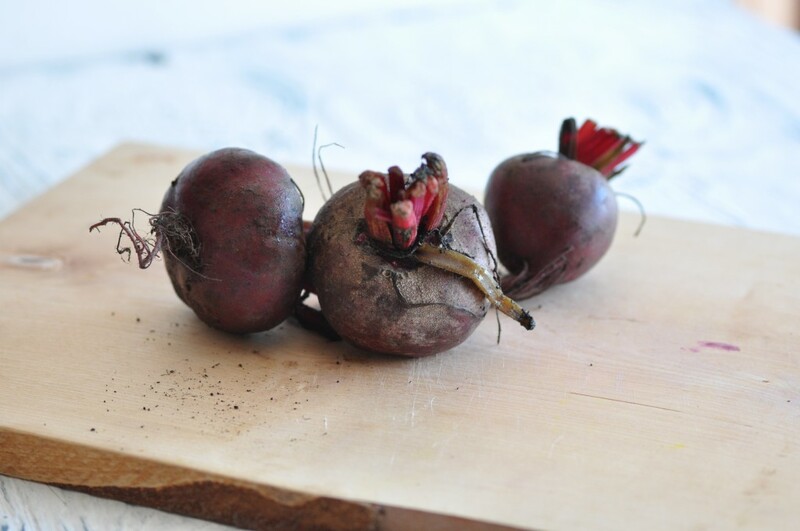 Beetroot and carrots are in prime season and if you are one of those GIY people who I admire, chances are you can pull most of these ingredients straight from the ground of your back yard! This simple salad came together as an experiment a few years ago when I was cooking with a couple of friends and we decided to try making a chocolate beetroot cake for the first time. The cake came out well. (I used someone else’s recipe which made a successful outcome more likely) We were left with lots of shredded beetroot and had to come up with another plan to use it. After a few poor years I have adopted the basic mantra of “waste not -want not” and now hate food waste. 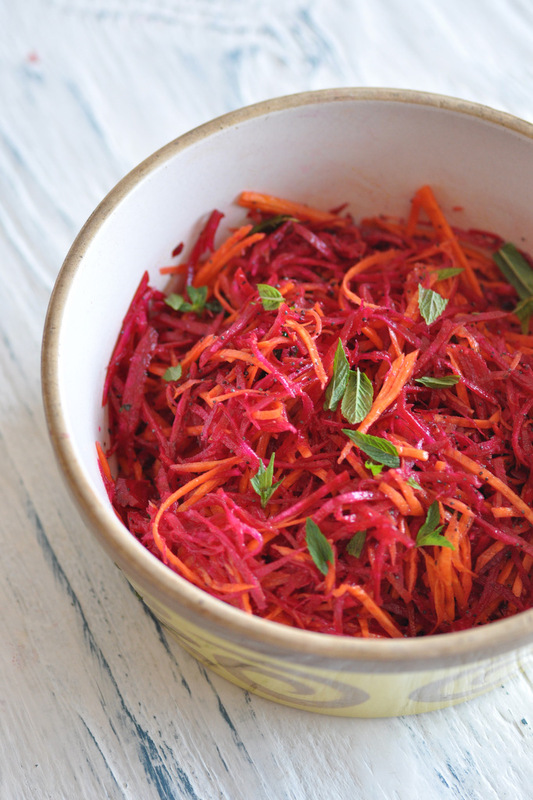 So what can you do with some raw shredded beetroot? 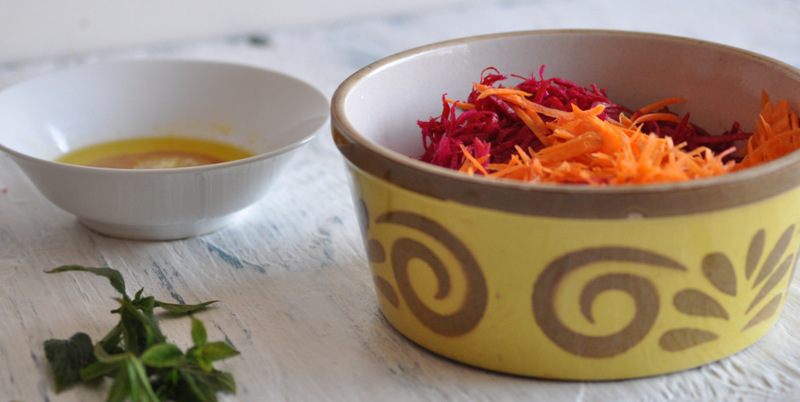 Well give it some raw shredded carrot as a companion, make a simple dressing of a few base ingredients. Then proceed to pull a few leaves of mint from your pot and voilá, a super food salad is born! 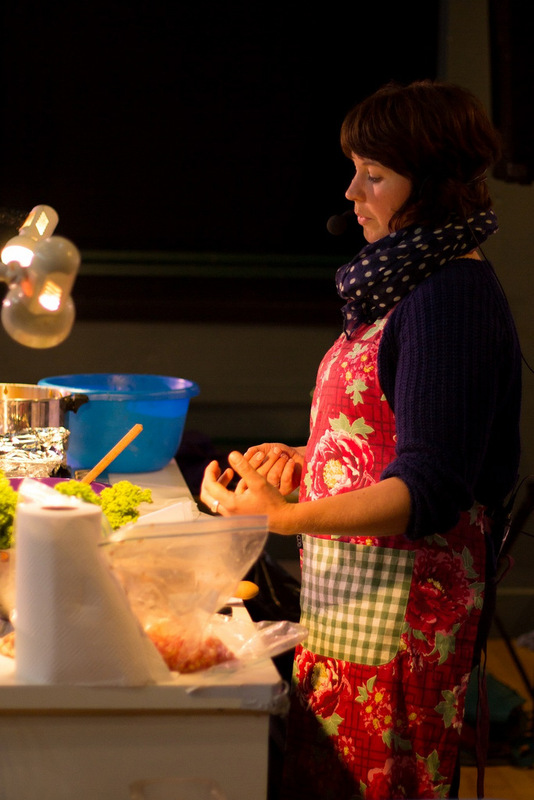 Cooking with in season ingredients ensures you’ll get maximum nutrition for your money as well as the freshest ones too. Naturally cooking in season makes it easier to buy local because this is what your small organic farmer is pulling out of the ground right now. Or it is what you can find in your own vegetable garden / allotment. So before it’s time to wrap up for the coming months I would like to give you just another raw food recipe. When we think about superfoods we often think of exotic, but now readily available foods like chia seeds, goji berries and raw cacao. Fact is, it cannot be overemphasized how much of a superfood beetroot is. I wrote about it here and here. Carrots are famous for their high content of betacarotene, a precursore to vitamin A, a vitamin really important for good eye health. 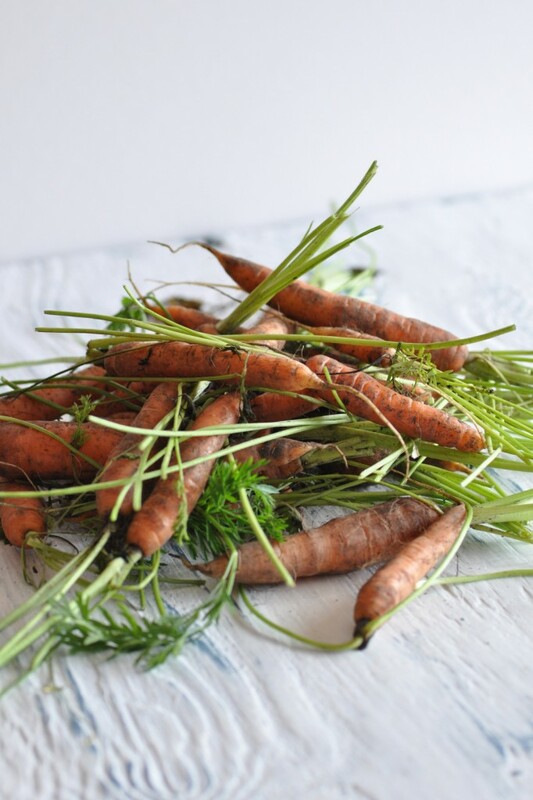 As well as betacarotene, carrots are a good source of lutein and lycopene. Both good cancer fighting properties. In nutritional therapy we look at food not just as basic fuel but also as medicine. So here you have a seriously health promoting simple raw summer / autumn salad. No excuses needed. The fact that both vegetables are served raw makes for maximum nutritional value. Just make sure your veggies are as fresh as possible. Most people don’t eat enough raw vegetables. 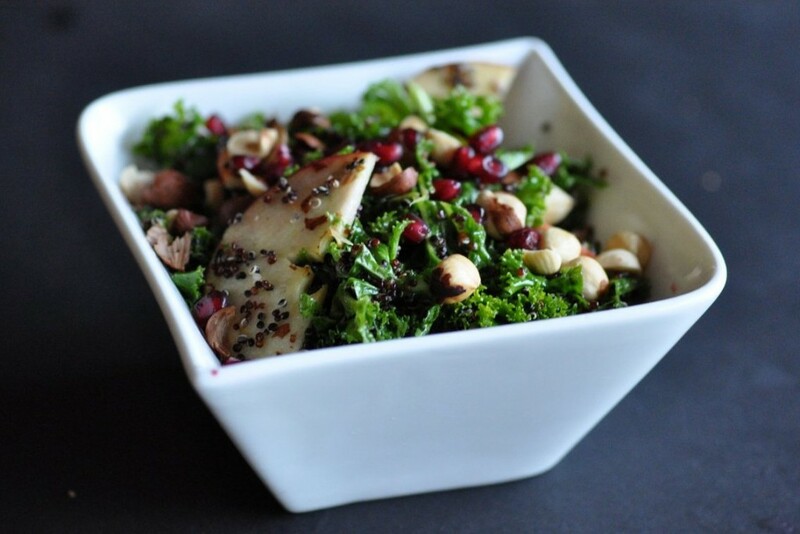 Green smoothies or vegetable juices makes it easier to increase intake of raw foods, but sometimes you want something with a bit of a crunch and that’s when this salad deserves a prime place on the menu. It will work really well with meat too if that’s what takes your fancy. Personally I love it with white fish. P.S I have taste tested this one on lots of people, on some of my cooking demos and even the most avid beetroot fans have been converted 🙂 It seems like the ginger-lemon dressing somehow neutralises the earthiness of the beetroot, which many people so dislike. 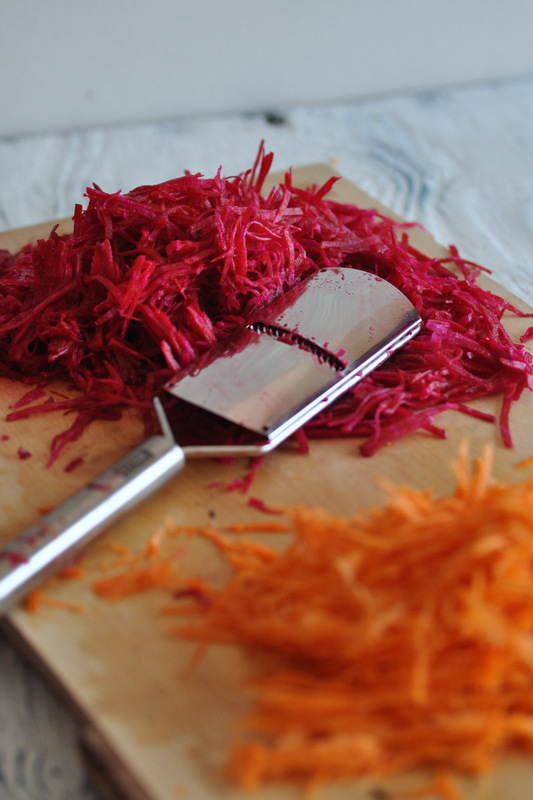 Grate the carrot and beetroot finely. There are a few ways to do this. If you have a food processor and don’t mind a little extra washing, use it. I used my julienne slicer here. It is a really handy tool except for the fact that I almost always end up rubbing a poor unfortunate finger as well… If you can find a julienne peeler which looks almost like a normal peeler, then go for that one instead. Of course if you have impeccable knife skills, then go ahead and cut your own julienne sticks by all means. It’s just beyond the scope of my own skills. In a small bowl mix together olive oil, lemon juice and ginger until smooth. Add a drop of water if you find it too thick. Season to taste with some pink salt. 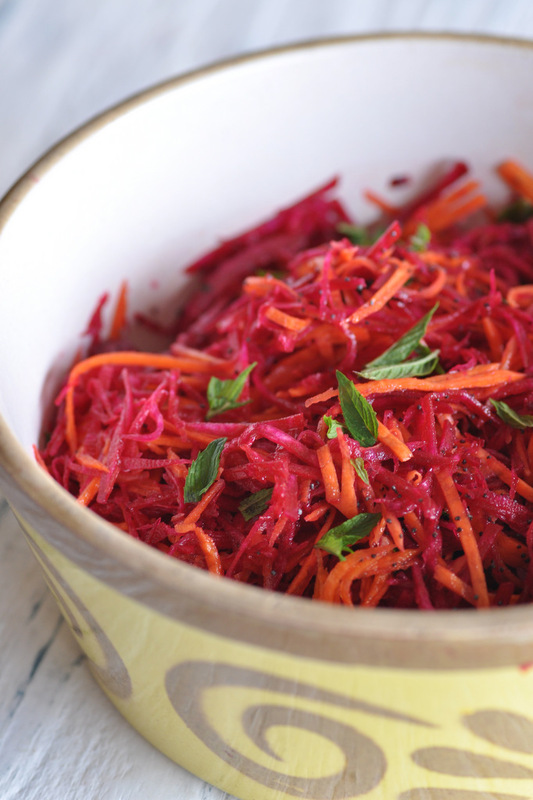 Place your finely grated carrot and beetroot in a large salad bowl. Add the dressing. Toss the whole thing gently with your hands. Add a few torn mint leaves to the mix. This salad will work really well as a side to some grilled white fish or as part of a larger buffet. Or as a snack with a few toasted seeds on top. If you are a little odd like me! 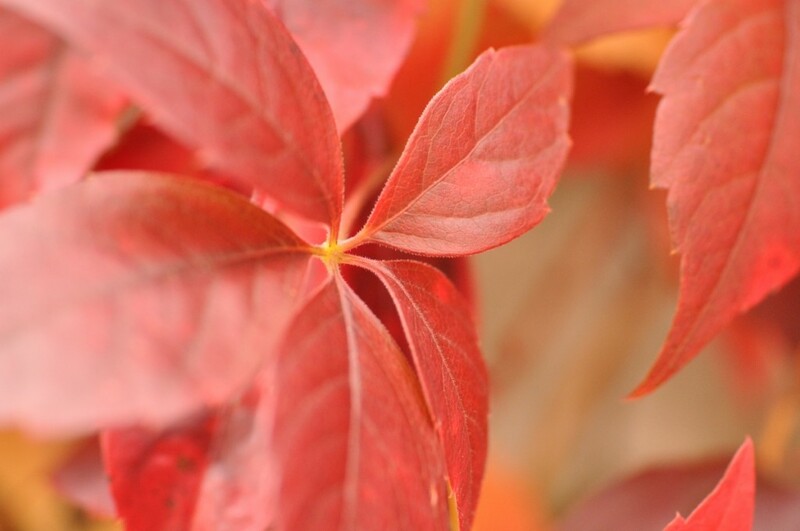 Autumn is almost over… And winter is fast approaching. This year we have had the most amazing summer in Ireland. It was certainly worth the wait after a long and, cold spring. I don’t think there is a single person in the country that did not appreciated the amazing weather we’ve had for months. I don’t know about you, but sunshine, or the lack of it (!) certainly affects my mood. So the more sun, the brighter the mood. Autumn.Colder, wetter weather. Darker evenings. Cosy fires. And soup! I love soup. Particularly veggie soup as the variations are endless. At least once you start thinking outside the box and see all the possibilities that can be had. I found this lovely recipe in a cook book belonging to my housemate. It is a dairy and gluten free soup. Most potato and leek soup recipes seem to call for milk or cream but not in this one, which also makes it suitable for anyone who can’t have dairy. 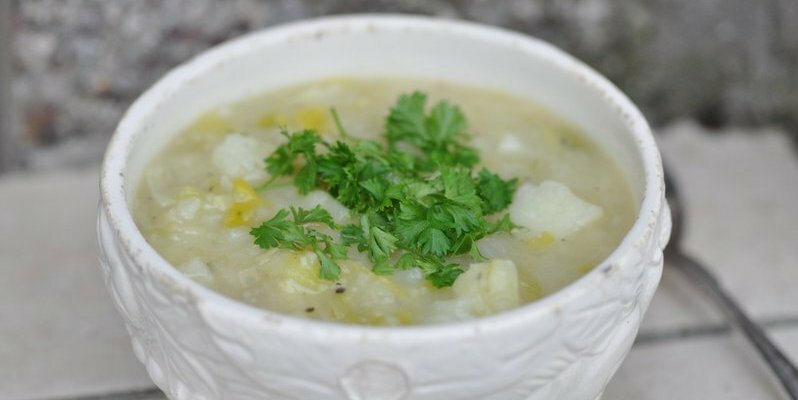 Using a floury variety of potatoes will make the soup creamy enough without the addition of cream. I was fortunate to be able to use local ingredients from Kildinan Farm. So all in all this is a very Irish potato & leek soup. I hope you will enjoy it during some of the coming autumn nights as much as I did. Heat the oil in a large saucepan. Fry the onion gently for about 5 min until soft, but without browning. 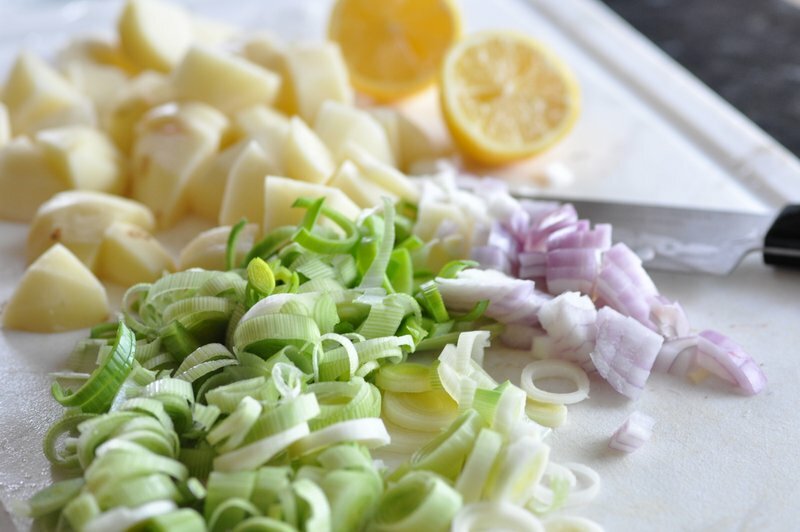 Add the potatoes and leeks and gently fry for a further 5 min, while stirring often to prevent burning. Add the water and bouillon powder. Bring to the boil. Then reduce heat, cover and simmer gently for about 15min, until the potatoes are just tender. Mash some of the potatoes with a fork to make the soup thicker. Season to taste with a pinch of sea salt and black pepper. Serve in bowls with some chopped parsley. Recipe from Rose Elliot’s New Complete Vegetarian Cookbook. Why Is It So Hard To Let Go Of Dieting?